We offer gamebird propagation services for those who wish to repopulate land areas that have become depleted of quail, pheasant, turkey and waterfowl. 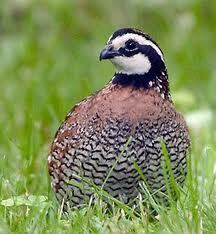 Contact us about our habitat enhancement and upland game bird management programs. We are encouraging landowners to get involved in the game bird conservation. We believe that if landowners will dedicate themselves with the time and effort required to re-establish game bird population, that it would not only benefit them, but it would generate economic opportunities for others. You can also book an exciting upland wingshooting experience featuring bobwhite quail, chukar and pheasant at one of our North Central Texas venues. We have accommodations for basic one day hunting packages to all inclusive excecutive hunting packages with exquisite dinning and lodging in the North Texas Hill Country Wildcatter Ranch and Resort. We are ready to serve you for an experience of a lifetime. Tonk Branch Farm has discontinued its distribution of avian health products. Getting up at the crack of dawn on a cool brisk morning in the late fall or winter to get your bag limit of these challenging flyers is what it's all about. There is not a better scene than to scare up a covey of quail or bust a big ringneck rooster wild sauntering through the fields. In many areas across the land, that scenrio has become a thing of the past. Hunting wild birds has diminshed at an alarming rate due to natural environmental factors. At the present, released or pen-raised bird hunts are becoming popular in upland hunting. There more and more upland game ranches and preserves that offer everything from basic day hunts to exclusive multiple day hunts with all the eminities one could ever think of. Those venues are great as long as the birds are planted properly and hunted in a safe manner. However, one day, we hope that the restoration of wild birds will once again sustain and create the natural experience we've enjoyed in the past. In order to restore the wild bird population to a vibrant and sustainable status, landowners, farmers, rancher and game preserves must all participate in game bird management. Game bird management is a structured program in which the landowner, inconjunction with wildlife biologist, identify the obvious needs of a given property through vegetation analysis, habitat analysis and water supply that exist at the time of the evaluation. Once the evaluation is complete, the biologist or game bird manager will prescribe a plan to be implemented on the property. The prescribed plan may involve planting, clearing, burning and constructing game bird encampments. Most of these plans start with five year projections and are then evaluated annually to develop a comprehensive progress report. Annual progress reports are important and should be compiled throughout the program's existence. There are national organizations that have been developed to encourage game bird conservation. 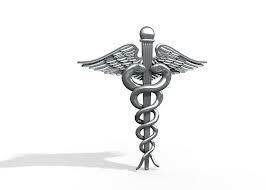 Those organizations can be helpful if you want to join and become a member. Tonk Branch Farm is a major source for game birds. Many hobbyist, breeders and gamesmen use our birds for their personal intents. We encourage game bird breeding and propagation to restore a sustainable populations of game birds. You may contact our sister organization UPLAND GAME MANAGEMENT Group (UGM) (940-232-4989) to get more information on how to approach a game bird management program on your property. 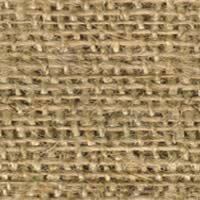 We handle a variety of Anseriformes for exhibition and sporting purposes. 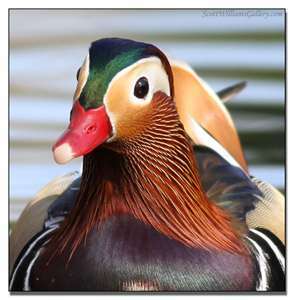 Anseriformes are the order of about 150 species of birds which are classified as three families: the Anhimidae (screamers), Anseranatidae (the Magpie goose), and the Anatidae, which includes over 140 species of waterfowl such as geese, ducks and swans. 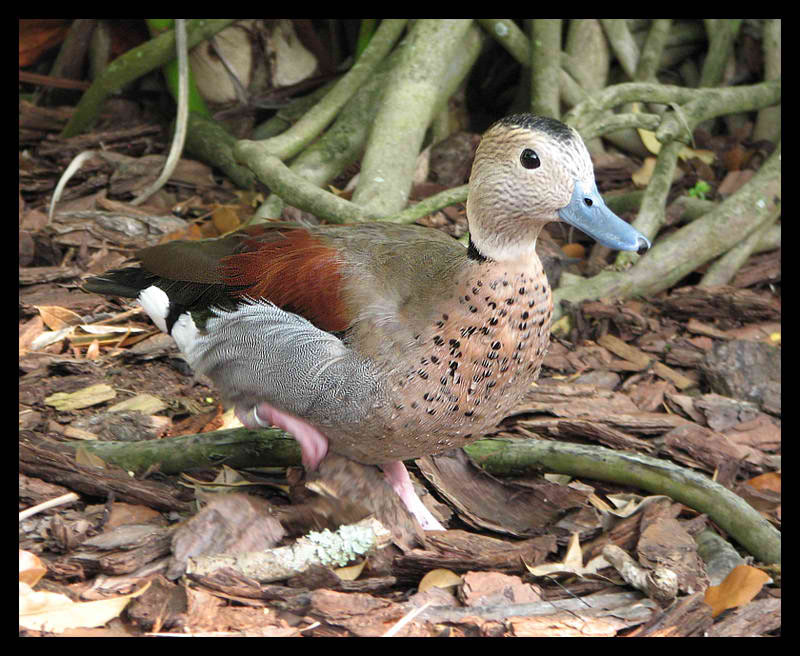 Various species of the order Anseriformes are regared as strictly ornamental and are kept as exhibition animals for public and private viewing and not for sporting purposes. We don't handle every species there is. However, please contact us for the availability of a species we don't present. 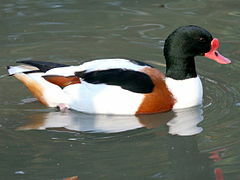 Shelducks (genus Tadorna) are semi-terrestrial waterfowl that are of medium size considered to between a duck and a goose, ie gooselike ducks. The sexes are colored slightly differently in most species and in some species, both sexes have a red bill. All species exhibit an upperwing coloration in flight. Their diet consist of wrinkles, crabs as well as grasses and other plant life. 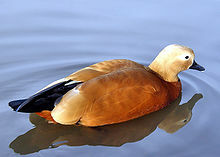 Common Shelduck (Tadorna tadorna) is widespread and common in eurasia and breeds in subtropical regions. and the female show a prominant white face patch. This species is a summer breeder. Some Anseriformes are revered wingshooting species. 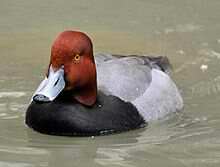 If your desire is hunt wild waterfowl on your public reserve, private lake or pond, let us supply the birds. We can also assist you with habitat requirements and release methods. All migratory birds must be documented and reported to the US Fish & Wildlife Service upon sale. You must contact your local and state authorities regarding migratory birds. Some migratory species such as Canadian Geese are strictly prohibited. Game birds will go on sale October 5, 2018.......................................Get your orders in early..................................................Please contact your state wildlife agency for restrictions and regulations regarding Game birds...............................................................................CONTACT US TODAY ! 940-232-7559 .....or email ecj@brazosnet.com....................Your business is greatly appreciated! 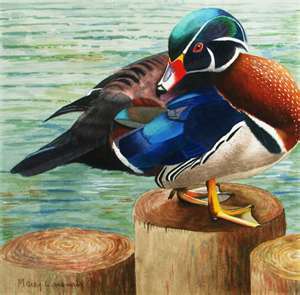 Waterfowl and exihibition birds will soon be availabe for shipping.......................... ........................................................We wil have an asortment of ornamental ducks, geese swans and waterfowl for sale......................................... We now have most popular breeds available. Get your orders in early..................................................Please contact your state wildlife agency for restrictions and regulations regarding Migratory Waterfowl...............................................................................CONTACT US TODAY ! 940-232-7559 .....or email ecj@brazosnet.com....................Your business is greatly appreciated! 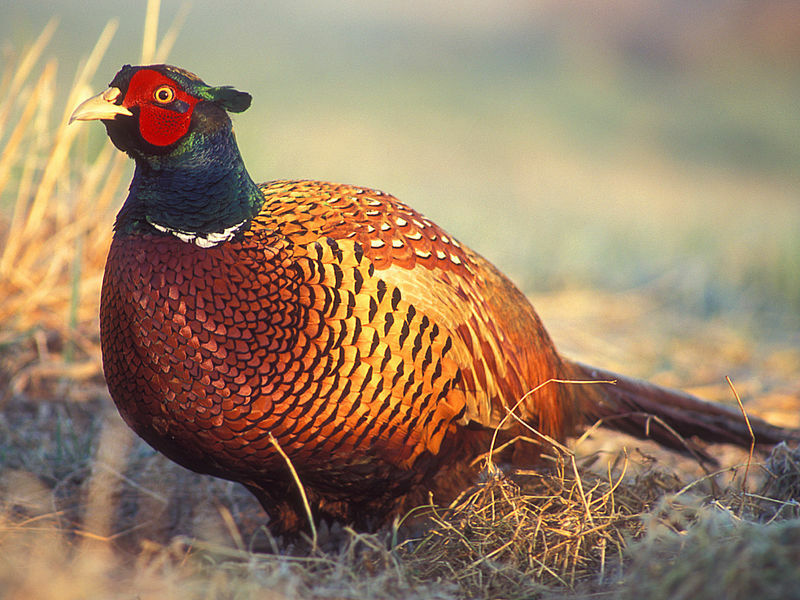 The Ring-necked pheasant is one of the most well known game birds in North Ameriaca. 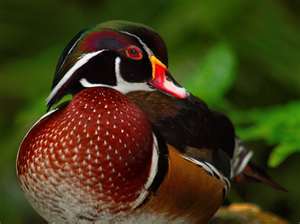 It is the most widespread and most hunted species of game birds in the world. The Ring-necked pheasant is native to Asia. The Ring-necked pheasant is the also state bird of South Dakota. The rooster (shown left) is most showy of the sexes. The hen exhibits hardly no color at all. Juvenile birds look similar to the hen until they began to mature. Ringnecks are gregarious birds that form loose flocks in non hunting season conditions. During hunting season, they become wiery of humans and will duck for cover at the sound of a hunting party. Ring-necks are considered short distance fliers. They prefer to run rather than fly. If you were to encounter a sitting bird, you will soon be startled by its busting ecape. An experience you will never forget. 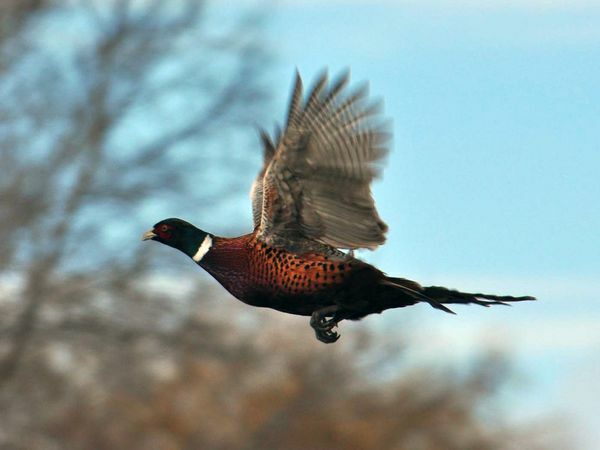 In some states, Ring necked pheasant populations have seen considerable declines over the past few years due to warmer climates during the breeding and rearing process. Ring- necked pheasants habitate on the ground. This gives rodents and other predators a chance to wipe out an entire clutch of eggs or chicks. In the past 10 ten years there has been a notable decline in bowhite quail populations across the united states. Some states have not seen the noticible declines as others have endured. However, reports show that the decline is a national concern. There have been many claims made to the reason for the decline in populations, which go from excessive heat and drought to fire ants. Wildlife biologist do admit that there are a number of factors that have contributed to the decline. We understand that there are contributing factors beyond human control, such as drastic climate flucuations. However we believe that there are factors that can be helped by mankind, such as habitat conservation where the habitat is enhanced by creating better feeding, watering and cover environments. In conjunction with UPLAND GAME MANAGEMENT Group (UGM) (940-232-4989), we are providing game bird management services to ranchers, range managers, upland hunting enthusiast, conservation organizations or anyone who find an interest in game bird management and sport. Our goal here is to assist land owners with the resources needed to improve their game bird habitat. 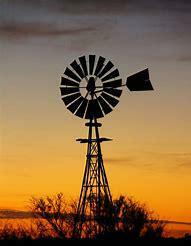 We provide everything from seed to heavy equipment operations. 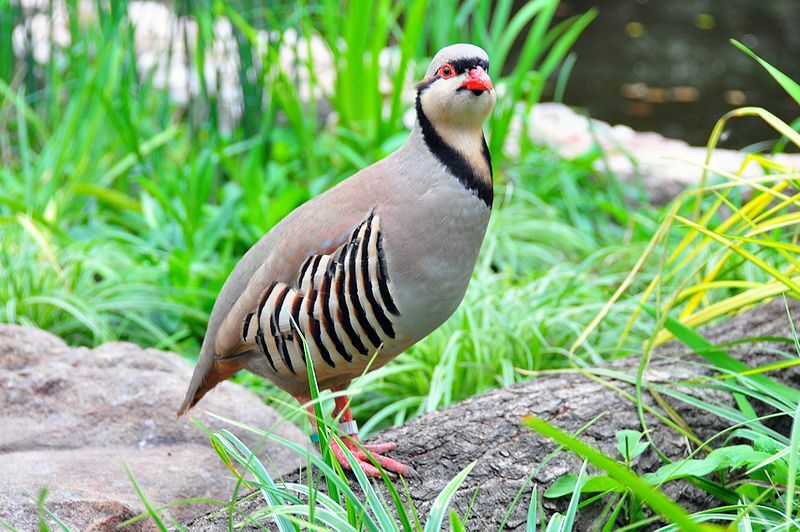 The Chukar Partridge is native to Asia. Although not native to the United States, chukar (red legged partridge) have maintained sustainable populations in states such as Utah, Oregon, Nevada and Idaho in the open rocky hillsides and cultivated prairies. These states are experiencing dryer climates and warmer than usual temperatures which cause unpredictable production rates. 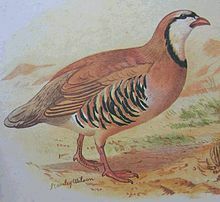 Chukars have been introduced in many other states as a pen-raised or released game bird for upland hunting adventures. 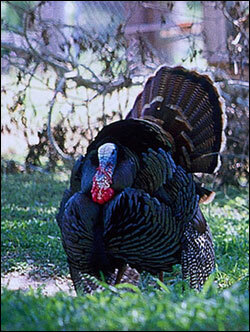 In some areas, the wild turkey populations are in decline. Here again, there are circumstances that fall beyond our control that factor greatly in these declines.